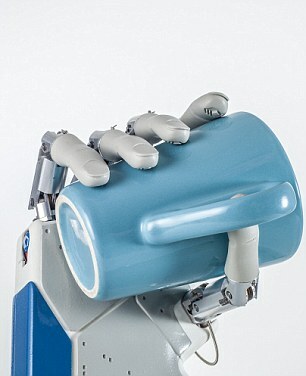 A new bionic hand allows the patient to feel "lifelike" sensations when implanted onto the arm. 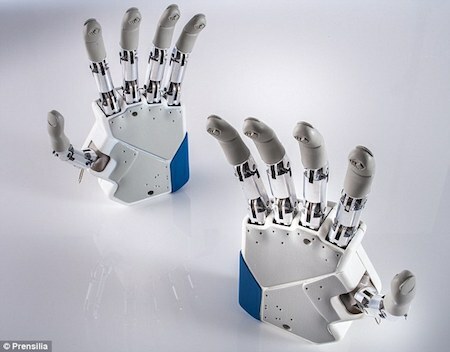 The hand is attached directly to the nervous system by electrodes clipped onto the main nerves of the arm. If the hand works as planned, it could be available for use within two years. Many people of my generation remember this scene vividly; it's incredible that scientists and engineers will make this fictional scene reality in just thirty-five years.